You know this irony In life, how the best things are always the ones that are bad for you? Nature makes no exception. 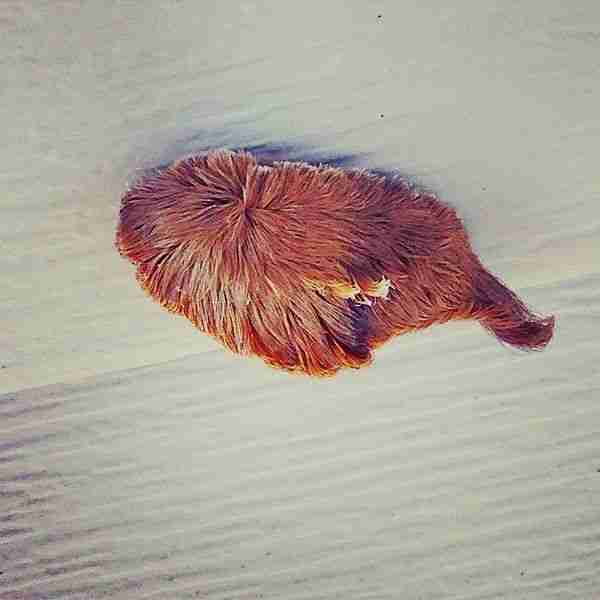 You'll never get to touch a tiger and you'll never get to pet this caterpillar either. the only insect so cute that it was named after a kitty! Well, the venomous puss caterpillar that is. For many it might also be the only insect that they do actually want to touch, but can't. Its luscious hair is precisely what happens to be its secret weapon. 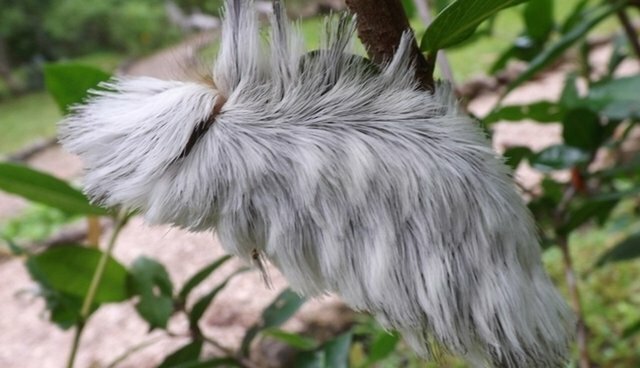 The "fur" is made out of small yet ridiculously toxic spines that stick to your skin if you come into contact with the bug. The sting is considered to be worse than that of a bee, wasp, jellyfish and even a scorpion. Victims can remain in terrible pain for a whole of twelve hours and the rash can spread over half your body tremendously fast. Perhaps the Greeks were wrong and looking good on the outside doesn't make you good on the inside. 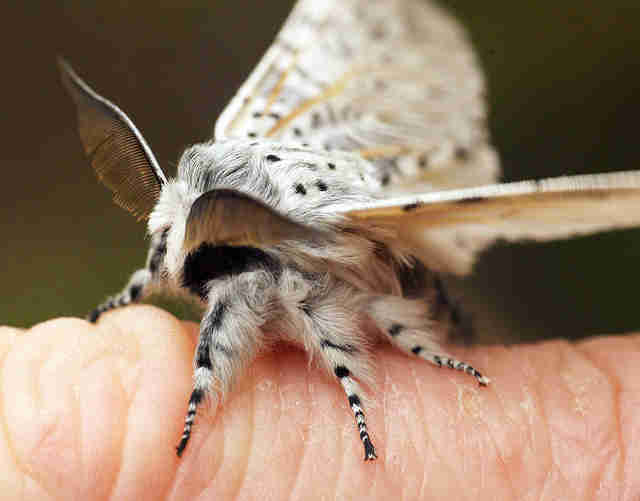 As you can tell by its awesomeness, this is the good kind of moth, not the pest moth. What else is nature going to come up with?